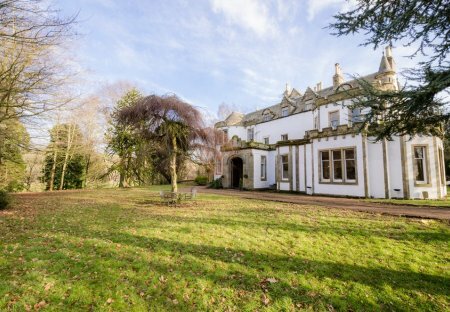 Rent chateaux in Midlothian, Scotland. 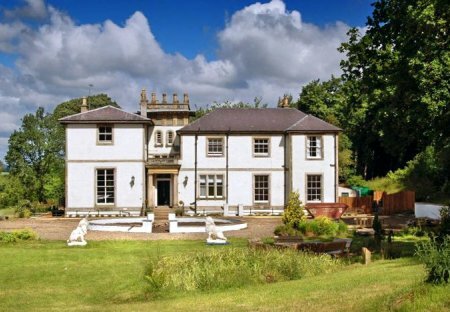 The Gorebridge House is located just 9 miles from Edinburgh in 30 acres of stunning natural Scottish countryside. In the shadow of the Pentland Hills. This 17th century grand manor house, which can sleep up to 37 guests.